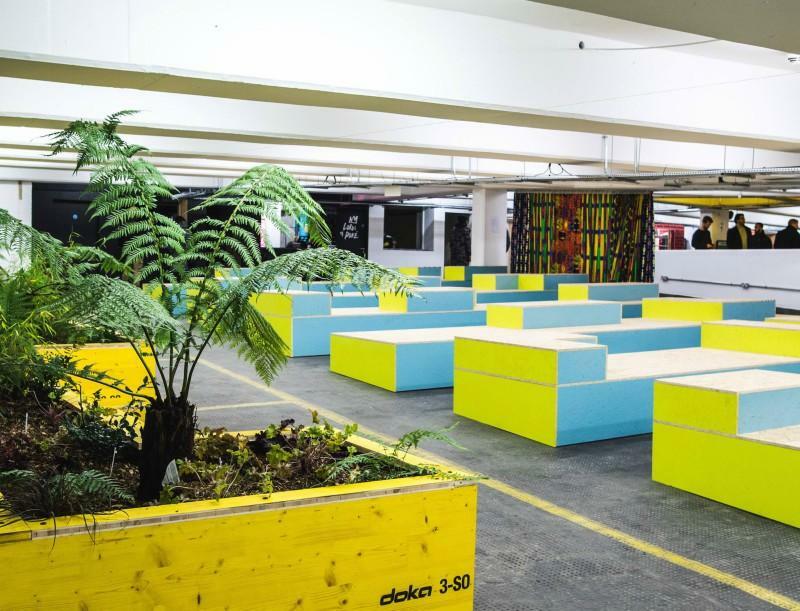 Level 5/6 is a striking, multi-functional 1,250 capacity space occupied by numerous bars and independent food traders and is a host to a range of cultural and creative events as well as late-night DJs. 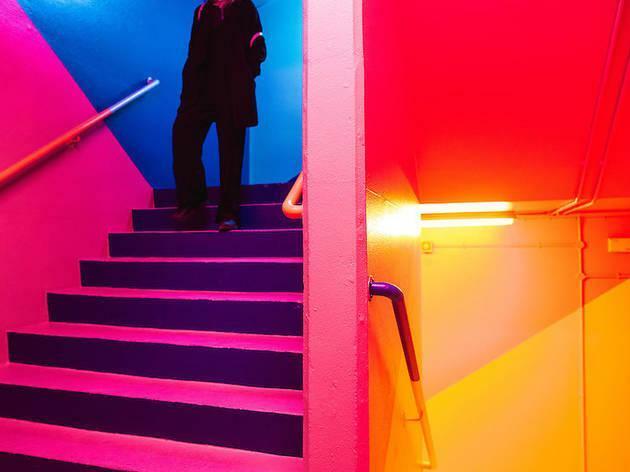 With an amazing view of the city skyline, a full level take-over would offer your guests a truly unique, memorable experience in one of South London's most distinctive venues. 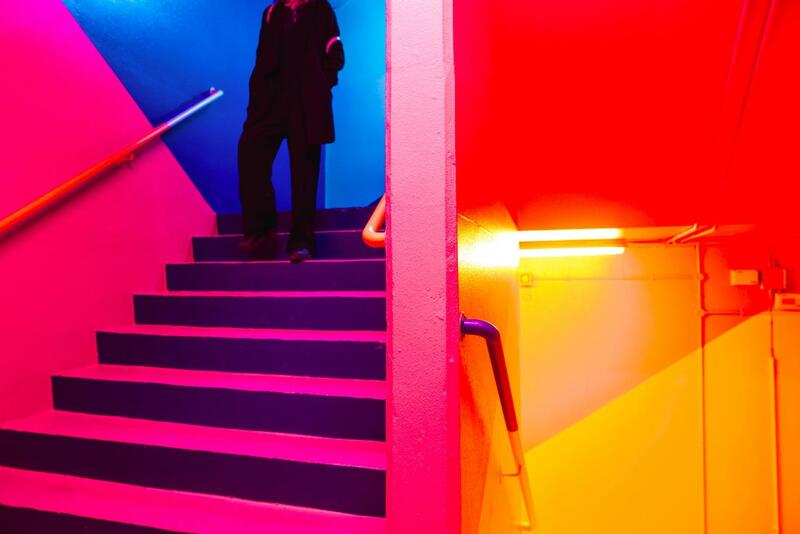 Whether it's an award ceremony, press launch, corporate hire or private function - our event managers will assist you with all queries and offer extensive support in planning your event. 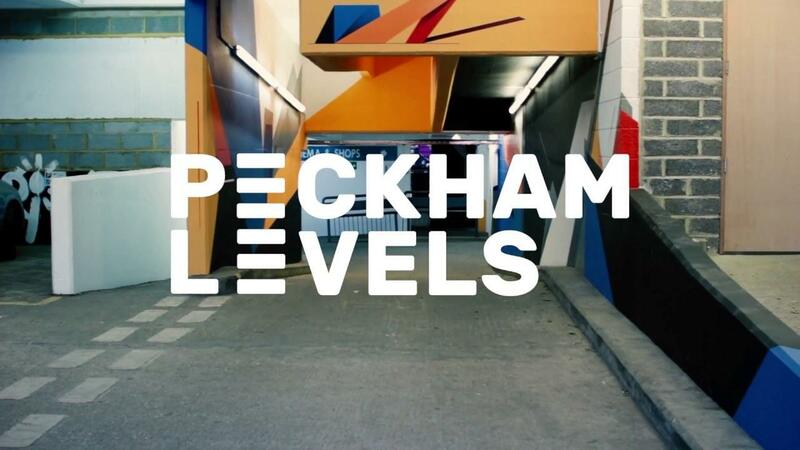 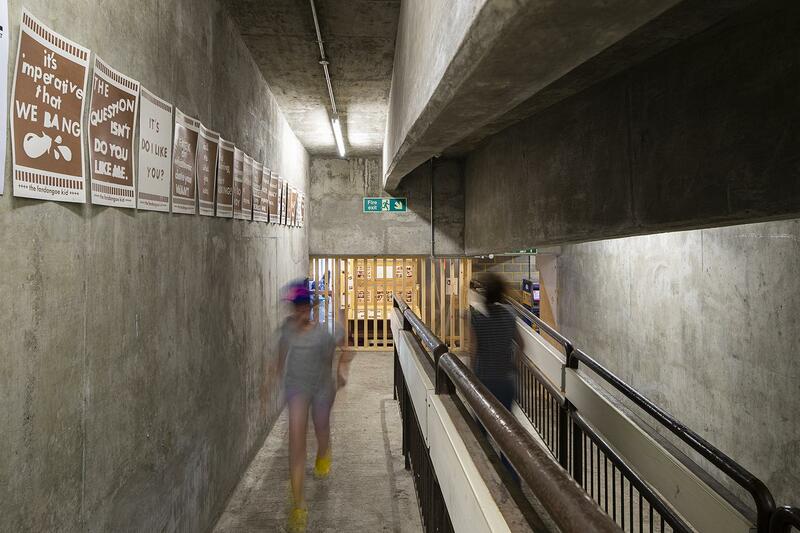 Occupying the empty levels of a multi-storey carpark, Peckham Levels exists to showcase the cultural talent at work in Peckham and create affordable workspace for artists and entrepreneurs. 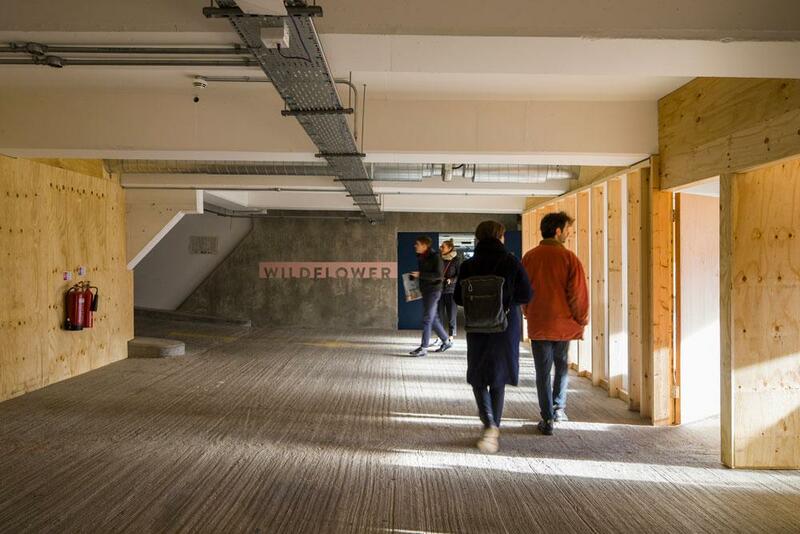 This constantly evolving space will change and develop over the coming months and years as we work with our members and the local community. 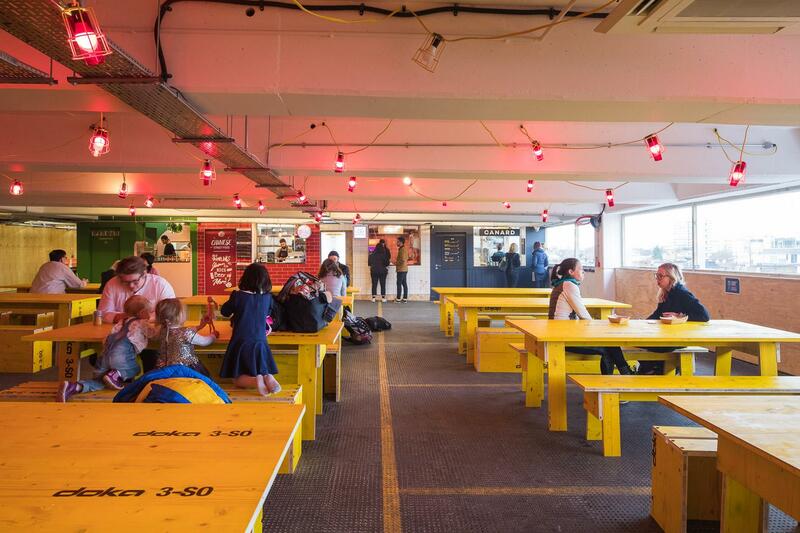 Step inside for amazing food and drink from independent traders, regular events and exhibitions, and to discover some of South London's most exciting artists and independent businesses working in design, fashion and music. 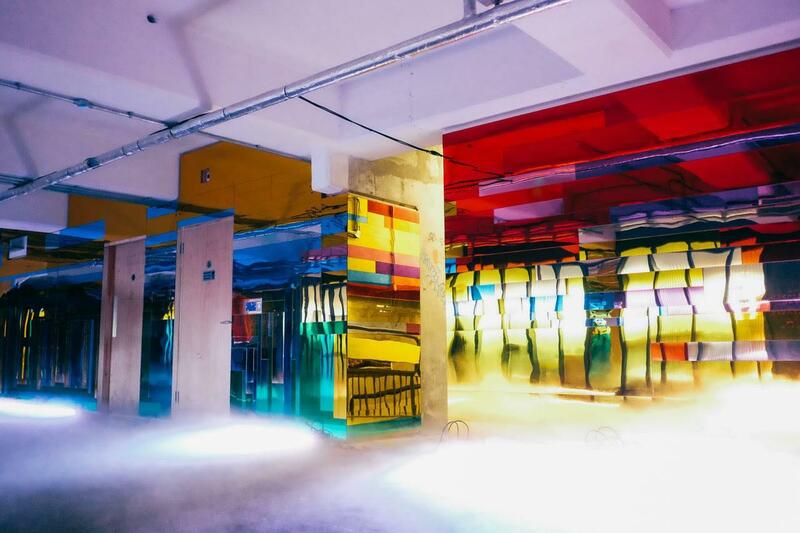 With a number of spaces available this unique venue offers endless opportunities to host memorable events whether it be a conference, staff away day, product launch, private party, pop-up, workshop, creative meet-up and everything in-between.